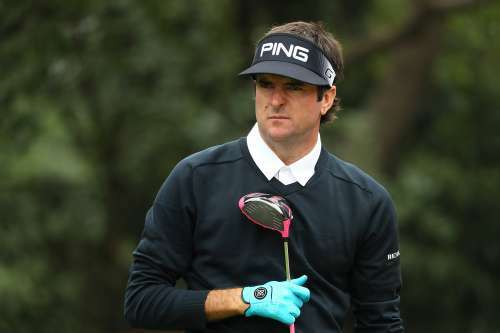 Bubba Watson is the latest golfer to make an equipment change after a series of equipment shifts from the world’s best players heading in to 2017. The 10th ranked player will play a Volvik golf ball in 2017 after he signed a contract on New Year’s day with Volvik to play the company’s ball. He was spotted using the ball while getting ready for the SBS Tournament of Champions. Watson who has two Masters titles among his nine PGA Tour victories will also wear the company’s logo on his sleeve. According to common knowledge, the best players of the world care more about the performance of the ball rather than its aesthetics. 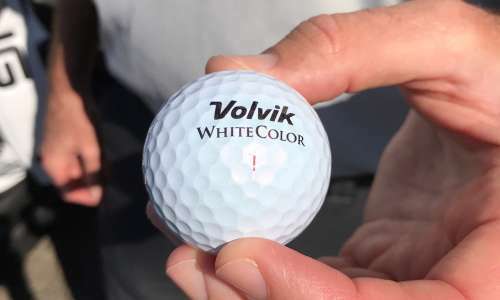 Having a company that would listen to his input was also a crucial part of why he decided to shift to Volvik: “The companies I want to be with are the ones that let me have some influence and be part of the decision-making,” Watson is already lending his ideas to the company and has asked for a ball in a white and pink swirl or camouflage finish. The S4 is only available in white but the company has produced some pink ones exclusively for Bubba and has got them on the USGA’s conforming list. When asked about what colour ball will he play this week: “I might just rotate them. White one day, pink the next.” Watson also said that he hopes to have the lime green colour available soon as that is his favourite. Watson will now become the poster boy of the company with the company's previous high profile players being Craig Stadler on the Champions Tour and Tim Petrovic on the PGA Tour. Watson is consistently among the longest hitters on the PGA Tour, ranking fourth in driving distance last season (310.6 yards). He has led the Tour in driving distance five times (the last in 2014) and has ranked second in distance four other times. With Watson now jumping ship to Volvik, five different manufacturers will have their balls in use by the top 10 players in the world. With Rory McIlroy expected to return to the Titleist ProV1x ball in South Affrica later this month, Titleist will now have representation from four players of the top 10 (two playing Pro V1, two playing Pro V1x). Also represented are TaylorMade (two), Callaway (two), Srixon (one) and now Volvik.